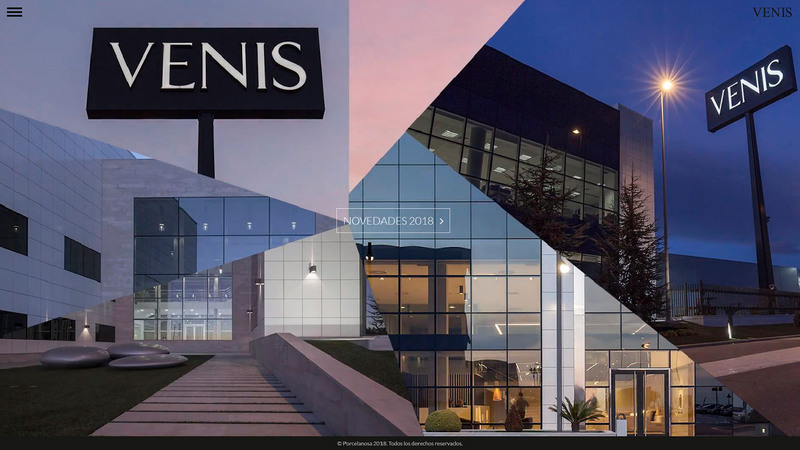 Venis, a firm belonging to the PORCELANOSA Grupo, is present in the online world of decoration and architecture through a website dedicated to its product line. The objective is to showcase its character inside the firm’s world which, consists of 8 different brands, and a 40-year history in the market, too. Venis is one of the ceramic material manufacturers par excellence in: floor tiles, wall tiles, Home (bathrooms, kitchens, dining rooms, bedrooms, living rooms and terraces), architectural projects and design in general. 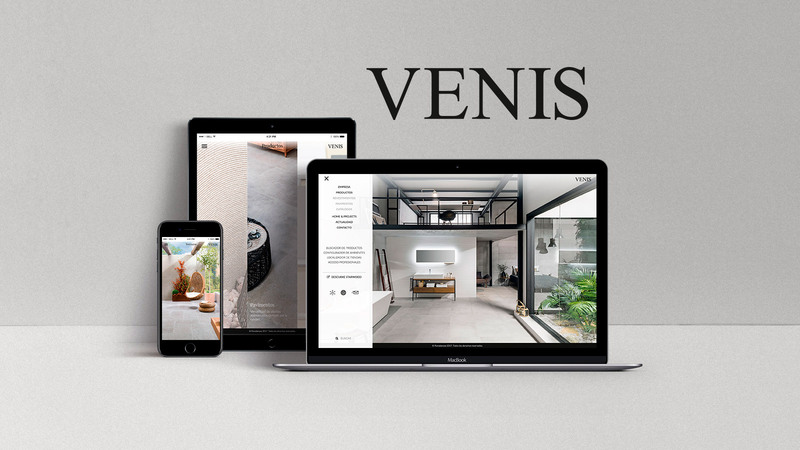 To provide the digital presence that Venis is worthy of, a visual and experiential website has been banked on, which transmits all the essence of the brand. 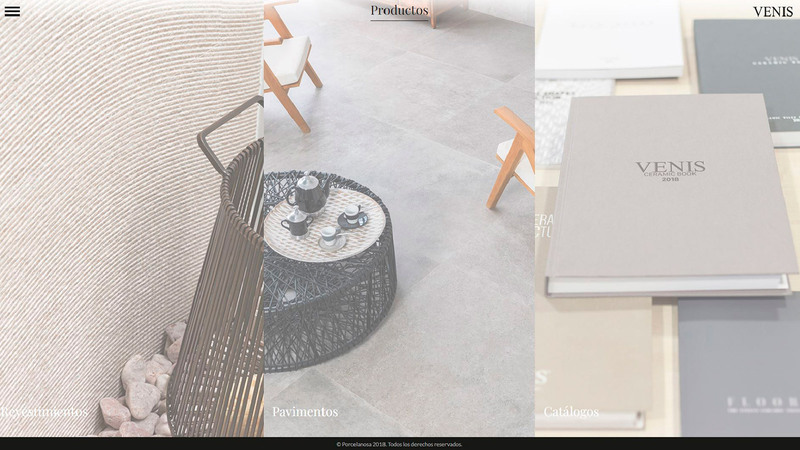 Following a minimalist line and reflecting its corporate colours, the new website showcases the products in their full glory on the users' screens. 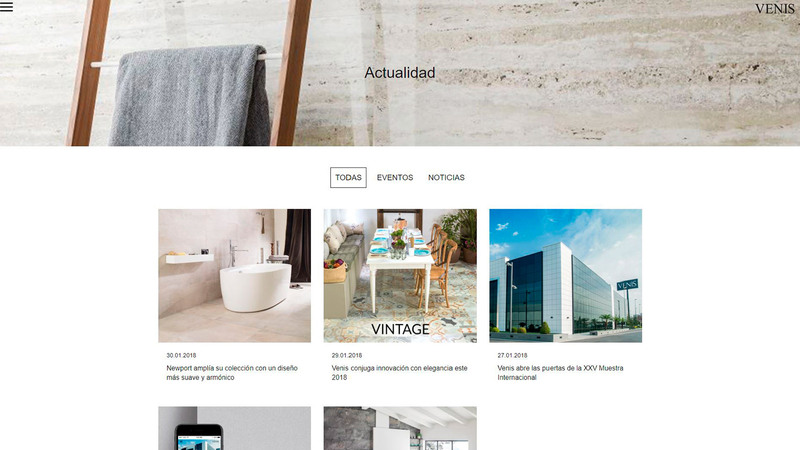 The usability of the web page allows for people to get to know the firm’s latest innovations, in terms of floor tiles and wall tiles with simplicity, as well as specific products thanks to the incorporation of an advanced catalogue. 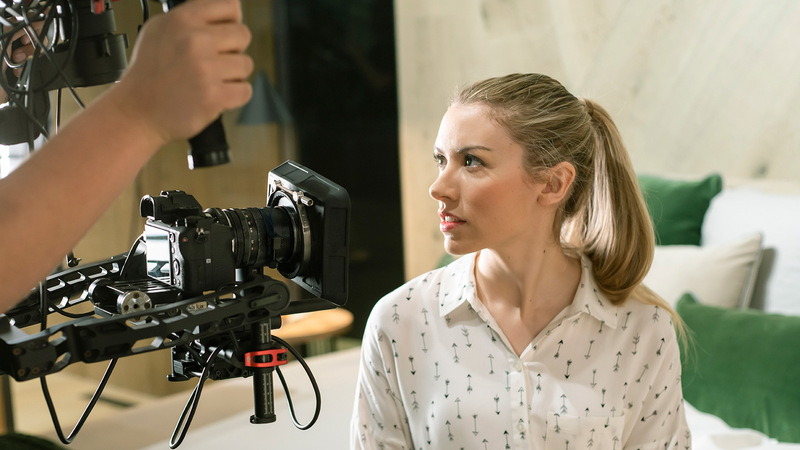 Customers can see all the technical specifications regarding the materials so that they get to know all the elements, such as the colours, the formats, and the textures that make up a collection in great detail and in a quick and practical way. 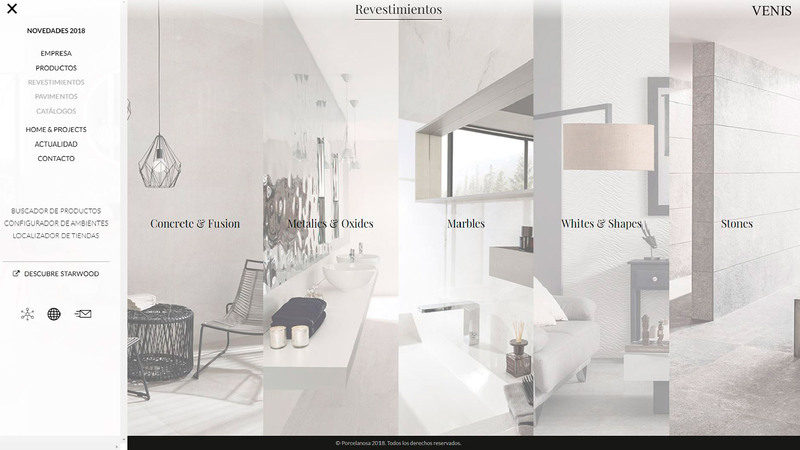 In addition, with the objective of providing all the possible tools to adapt to any architectural and design style, Venis offers the atmosphere configurator through which a room and its wall tile and floor tile can be chosen. In this way, the same space with different collections can be accurately compared. 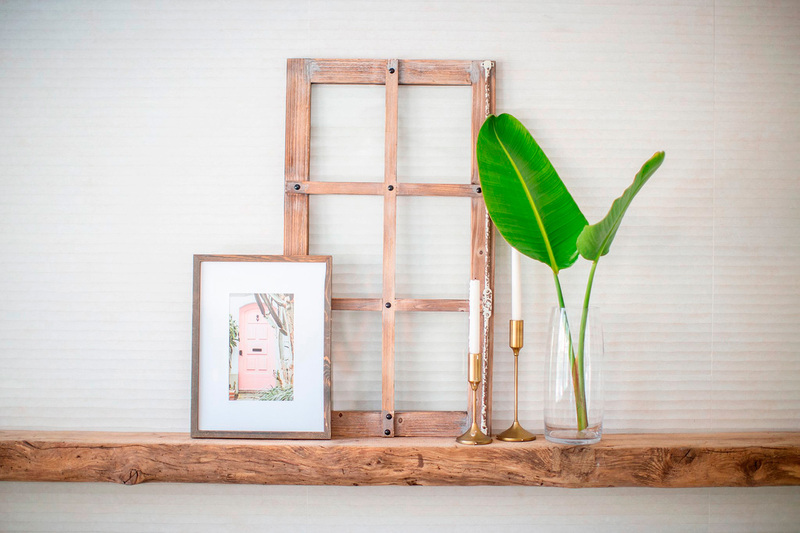 This page also has a project section where decorators, interior designers and architects can visit homes, hotels and offices made with materials by Venis. Real projects in different parts of the world. As well as that, Venis has never stopped developing and this has been demonstrated over the years. This has turned it into a firm with a unique and cutting-edge seal. All of this without ignoring the quality, the ecological commitment in the manufacturing process and the search for applications in contemporary architecture. 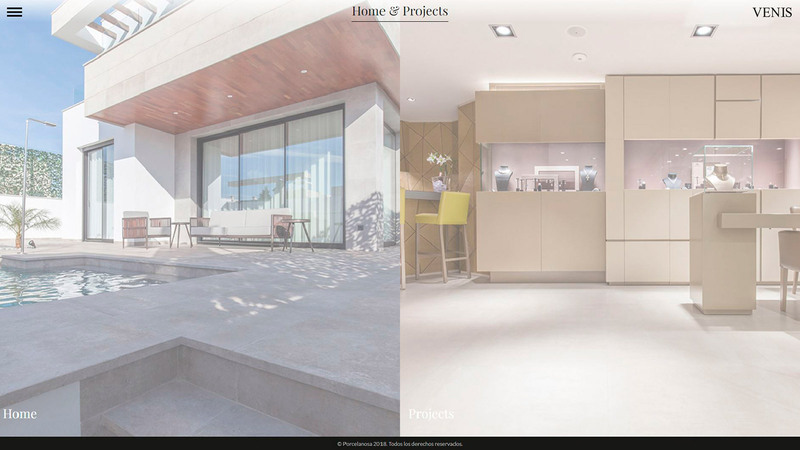 All these premises are transmitted to the end client through navigation 2.0 where, all the available catalogues, products textures, each related technical file, galleries with final projects and their videos can all be seen. 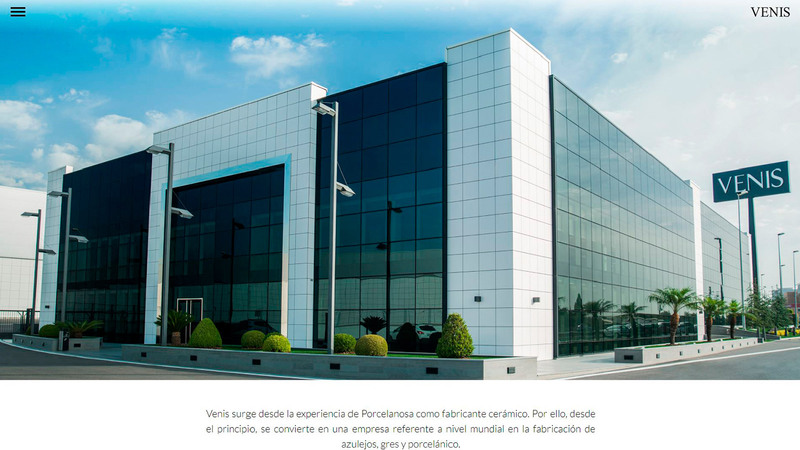 Venis ceramics is internationally recognised because it works around the world with more than 400 showrooms. 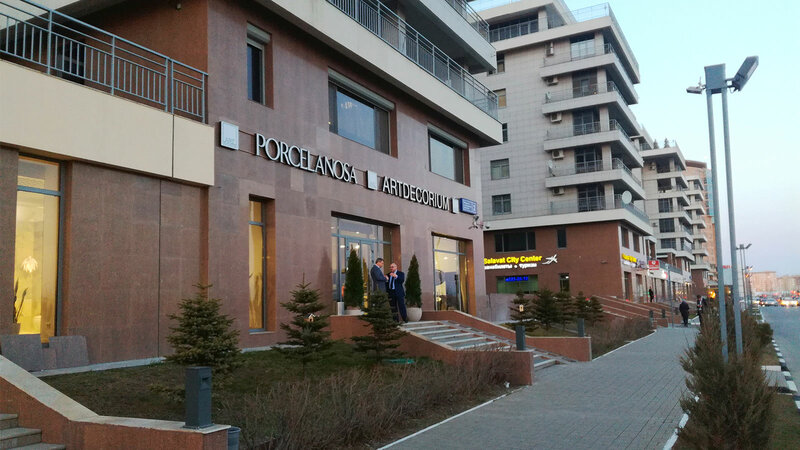 To guarantee the best customer service, the website also has a geo-locator that allows the user to locate its official showroom or the nearest distribution outlet. Another step in the right direction by Venis in favour of innovation, with the objective being to adapt to current digital needs.